Companies across industries are embracing new-age technologies to stay in competition. 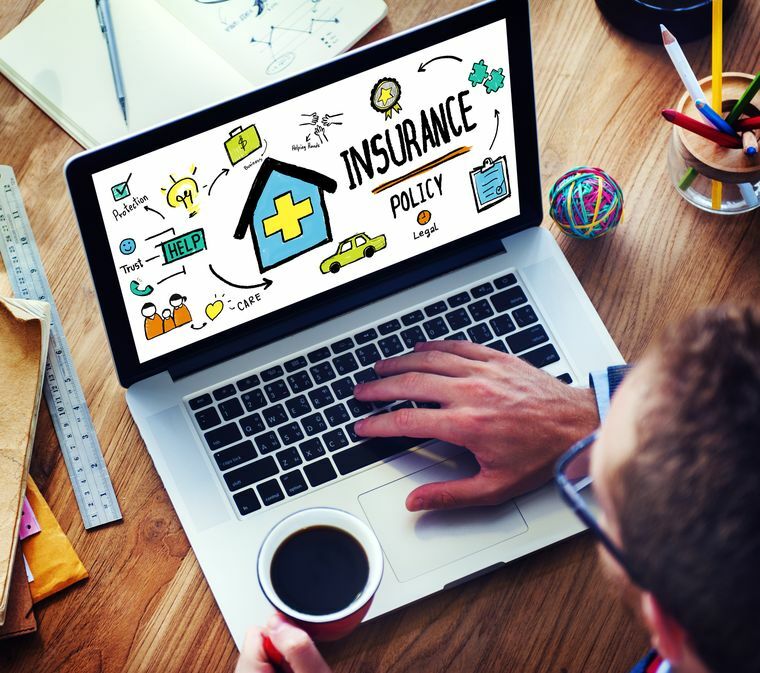 There are some key functional areas in which insurance companies are making use of digital technologies. These include connecting with the consumers (often represented by the internet and smart phone-savvy youth); building brand recognition by streamlining operations and processes to minimise redundancies and costs; and improve earnings. The industry today beckons to an era of new opportunities—to embrace the changes and create value additions, offering a possibility to seamlessly penetrate new geographies and demographics left untouched earlier. Lack of awareness, poor reach, several years of old-school approach and complex and long processes at every touch point have hindered levels of insurance penetration. Between decision making and final purchase of the policy, the customer deals with several interfaces, which, at times, changes the purchase decision of the customer. However, adoption of technological interventions has led to disruptive changes in the insurance sector. Today’s customer prefers instant solutions. Digitisation has helped customers to reach insurance companies faster and vice versa. The whole acquisition engine has changed, where the industry which was traditionally going from one-to-one, is now going from one-to-many, thereby increasing the reach and pace of the business. Convenience to the customers in the form of less paperwork, availability of information at fingertips and online purchase facility has added to the growth. Internet, as a medium, has negated the geographical barriers, creating additional touch points with present and prospective customers—particularly the millennials. The huge amount of data collected throws useful insights into the preferences of the customers. A better understanding of the customer requirements is enabling insurers to respond better by designing need-based insurance products and the right insurance premiums. This also helps insurers in understanding the risks associated while offering the policy and adapt their pricing, underwriting, claims handling and fraud detection, accordingly. For insurers this opens opportunities to “skim the cream” and underwrite the best risks. Digitisation has led to improved decision making for both customers and insurers. Customers are able to read, compare and opt for the right product. While the industry can now underwrite looking at CIBIL scores, social profiles scores and aptly decide on its customer’s risk profile. Another big difference that digitisation has brought about is by reducing the points of failure. In a physical world with various touch points and processes, chances of failure are high—an error can cost both the company and the customer. In insurance, which is typically purchased to protect one’s family, any kind of error can be damaging. Digitisation and automation has helped companies directly access customers, eliminate paper work by auto-populating information from Aadhaar and PAN while removing the series of physical touch points, thus reducing failures. The digitised insurance industry has started giving the entire customer life-cycle a new shape. Today, counselling of products, purchase, underwriting and servicing are all happening digitally. Most of the claim settlement is happening online. Within a few seconds to 15 days, you can settle a claim. Now customers can login through a single ID using Facebook, and can pay premiums and get information about their policies as they engage with their friends. Additionally, innovations like AI-enabled chatbots improve user interactivity by offering a range of services—from instantaneous counselling, updating documents to generating policy quotes. These innovations in customer engagement leaves a marked difference in the psyche of a customer about the brand. 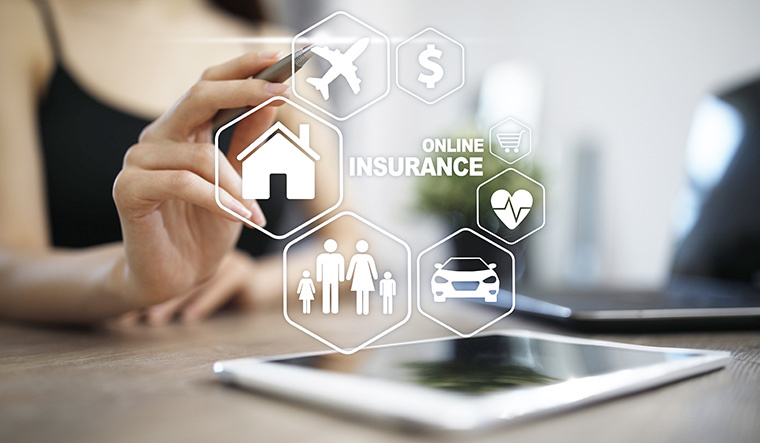 From decision making to purchasing, and finally at the time of claims, the digital platforms have made the insurance experience instant and hassle-free. Digitisation is impacting the entire customer spectrum. Customer acquisition has become quick and customer engagement increasing with enhanced brand loyalty. Data analytics has improved the quality of what, when and where products and services are served to the customers. Adaptability to the technological changes will ensure that new possibilities are created to add value to what the insurance industry offers to its customers. Pankaj Razdan is the managing director and chief executive officer, Aditya Birla Sun Life Insurance, and deputy chief executive, Aditya Birla Capital.